Chennai Super Kings has played miraculously well this IPL season. MS Dhoni has always been famous for his captaincy skills, be it for the Indian cricket team or Chennai Super Kings. The captain cool knows how to tackle pressure and the way he plays in crucial matches has always been his plus point. 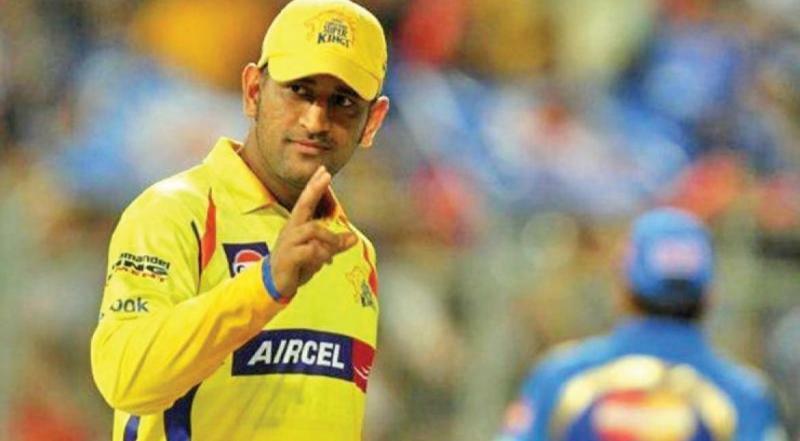 MS Dhoni contribution for the team is not only limited to wicketkeeping and batting but his strategies for a particular game is what makes him an outstanding captain. 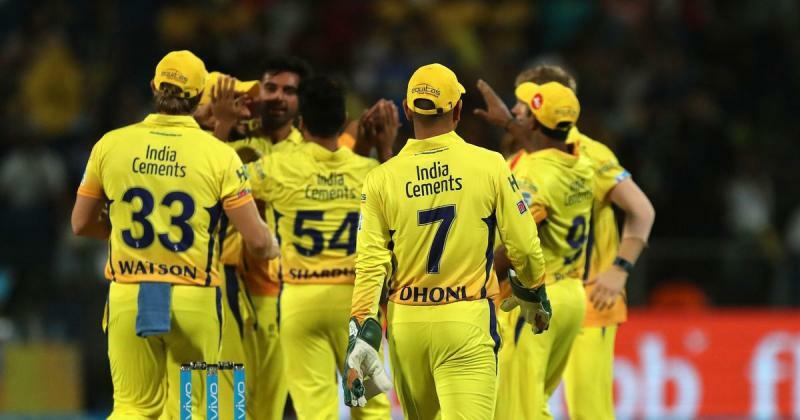 As Chennai Super Kings stormed into the Indian Premier League (IPL) final for the seventh time on Tuesday after a nail-biting two-wicket win over Sunrisers Hyderabad, skipper Mahendra Singh Dhoni credited the dressing room atmosphere for his team's success over the years.In the first qualifier of the 2018 season, Chennai pulled off a last-over thriller against the Kane Williamson-led Hyderabad, thanks to an incredible unbeaten 67-run knock by opener Faf du Plessis. "We've been a very good team and it reflects when it comes to the IPL. It reflects the dressing room atmosphere we've been able to create. It's not possible without that," Dhoni said after the match. "Credit goes to management, support staff and players. Even if one of them is lacking you can't have a good dressing room atmosphere. If atmosphere is not great, it becomes difficult to perform," he added.In the match which went down the wire, the yellow brigade were once reeling at 92/7 losing all of their key batsmen however, it was South African du Plessis who held his nerve to single-handedly carve out a win.On such close games, the Chennai skipper said: "Good to win games like this. But what's important is to learn out of this game. It's about constantly improving." "This is the best combination that we have got. 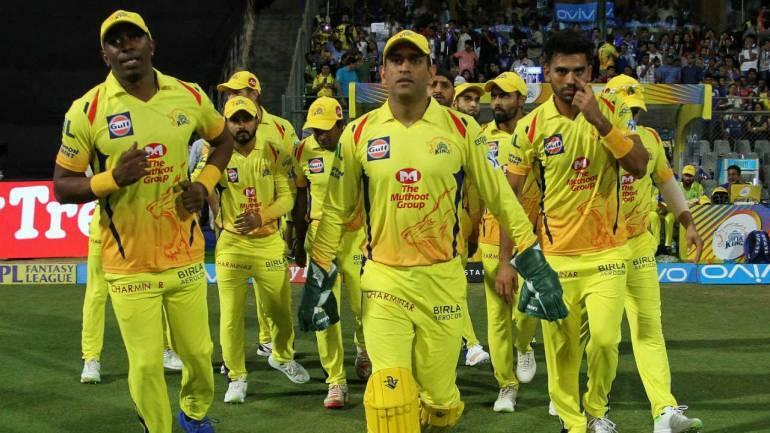 And right from the first game we've used different bowlers in different ways to find out who is the best bowler at the end," Dhoni said, about constantly reshuffling his team combination. Meanwhile, admitting that the target was too small, Hyderabad skipper Kane Williamson heaped praise on the Chennai lower order. "It was a good game of cricket, but if we are honest with ourselves, we were a few runs short with the bat. It was definitely not a 140 wicket. It was a decent wicket and we would have liked 20 more," he rued. "Credit to the CSK lower order. They bat a long way down and they kept us under pressure. It is rough being on the other side of close ones, but we have been on the right side a number of times this year. It is important that we learn from this experience," he added.